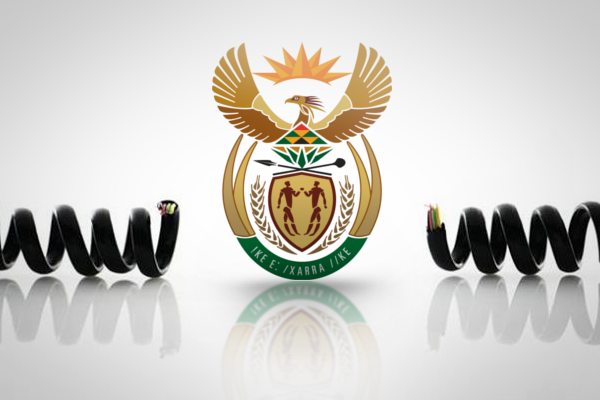 The Department of Energy has announced the construction of two new concentrating solar power (CSP) plants, to be built in the Northern Cape. 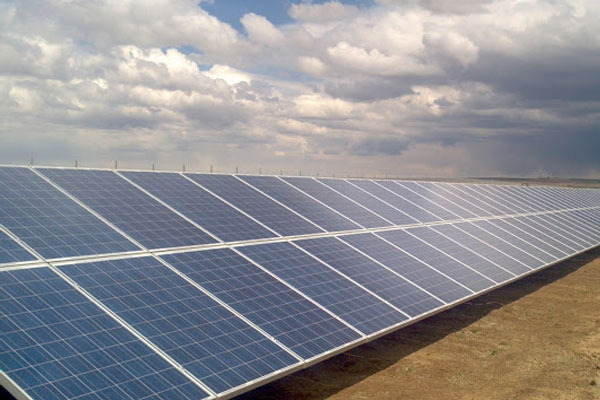 The Kathu Solar Park and Redstone Solar Thermal Power project, both of which have 100MW capacity, are part of the third round of the government’s Renewable Energy Independent Power Producer Procurement Programme (REIPPPP). As reported in November, the Redstone CSP project will become the largest solar plant in South Africa when completed – overtaking the 96MW PV Jasper plant. The advantage of the CSP technology being used in the two projects over conventional solar power is that, besides not producing harmful emissions, it is able to provide electricity at night through stored energy. “The 100MW project with 12 hours of full-load energy storage will be able to reliably deliver a stable electricity supply to more than 200,000 South African homes during peak demand periods, even well after the sun has set,” said the team behind the Redstone project, SolarReserve. CSP uses thousands of mirrors to reflect and concentrate sunlight onto a central point – in Redstone’s case a 550-foot tower – to generate heat. Within the tower, fluid flows through piping which forms the external walls – this fluid absorbs the heat from the concentrated sunlight. In SolarReserve’s technology, the fluid used is molten salt which is heated from 500 to over 1,000 degrees Fahrenheit (260 to 540 degrees Celsius), and is then stored in a thermal storage tank. When energy is needed, high-temperature molten salt flows into a steam generator, as water is piped in from the water storage tank, to generate steam. This steam is then used to drive a turbine, which produces electricity. SolarReserve has partnered with Saudi water and power company International Company for Water and Power Projects (ACWA Power) to build the Redstone plant, which is scheduled to be completed in early 2018. 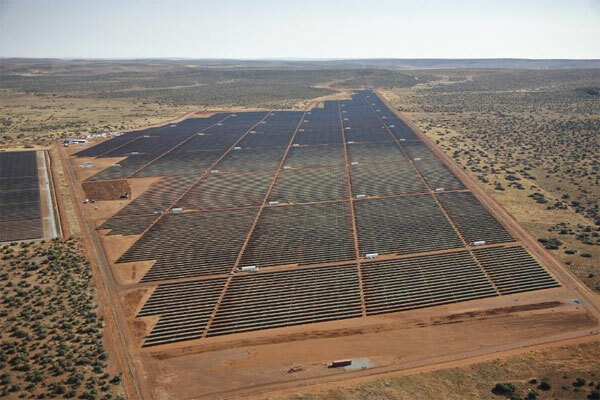 The Kathu Solar Park is being built by a consortium led by GDF SUEZ, comprising the Sishen Iron Ore Company Community Development Trust, Investec Bank, Lereko Metier, and the Public Investment Corporation. In December 2014, Energy Minister Tina Joemat-Pettersson said that an additional 3,600MW will be announced in the REIPPPP, which will add to the existing 21 renewable projects providing 1,076MW to the grid.